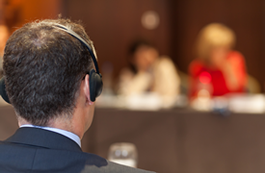 Simultaneous interpretation is a highly skilled translation service. 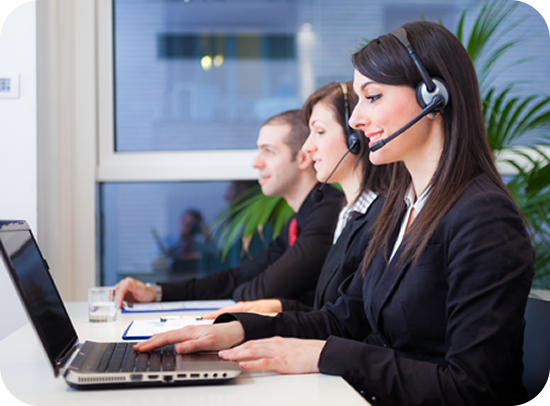 Our qualified language interpreters listen to the presenter and simultaneously interpret and transmit the message to the listening audience in real time. 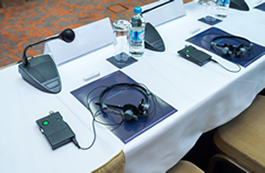 Our interpretation equipment provides the means for live, simultaneous interpretation during your next convention, conference, or meeting! 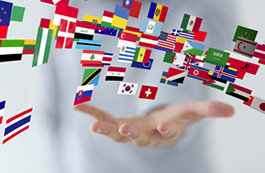 Our translation professionals are sensitive and familiar to the style of different geographical regions. Our translators are internationally educated and proficient in both English and the source language. We provide translation and interpretation in most modern languages. To communicate clearly is important. When a message is being delivered in a non-native language, hiring professional interpretation services is the bridge to good communication. TransphotoTPi specializes in getting the message across! Translation of documents, legal, technical, medical, manuals, websites, etc. For over 25 years our highly skilled, professional interpreters, interpretive writers and interpretation equipment services have been serving satisfied customers throughout the Orlando, Florida, and surrounding areas. TransphotoTPi professionals are sensitive to delivering messages in the accents and styles consistent with individual cultures from different geographic regions. Our translators and interpreters are internationally educated and proficient in both English and their respective (interpreting) languages.